I was recently looking at old Christmas photos and thought a tree parade was in order since I haven't shown them off before (they were pre-blog). Soooooo, put on your woolies and mittens, pack a Thermos of hot chocolate, find a prime viewing spot and enjoy! 2006 was our first Christmas in our first house. I was so excited that we finally had a "proper" Christmas tree room instead of our den/living room/dining room in our apartment! 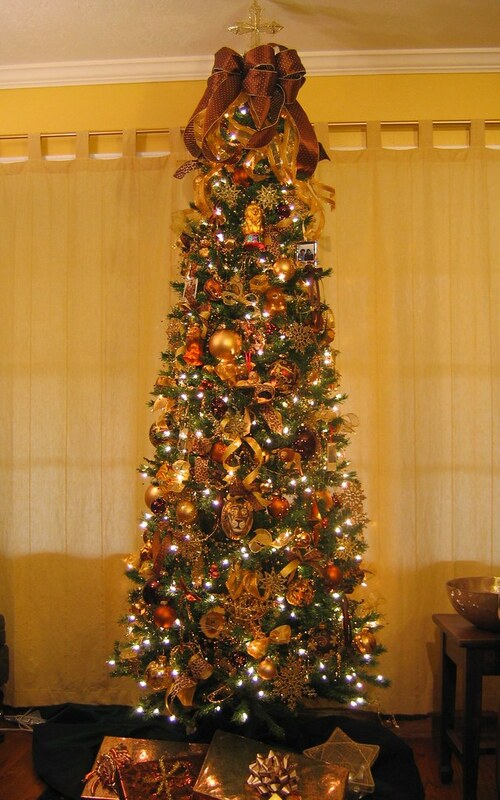 We bought a tall thin artificial tree so it would still look full with the few ornaments I already owned. I had been collecting lions--my sorority mascot-- since we got married and had a handful of red heart ornaments, but that was it. With just a couple boxes of red balls, I had enough trimmings to cover the entire tree. 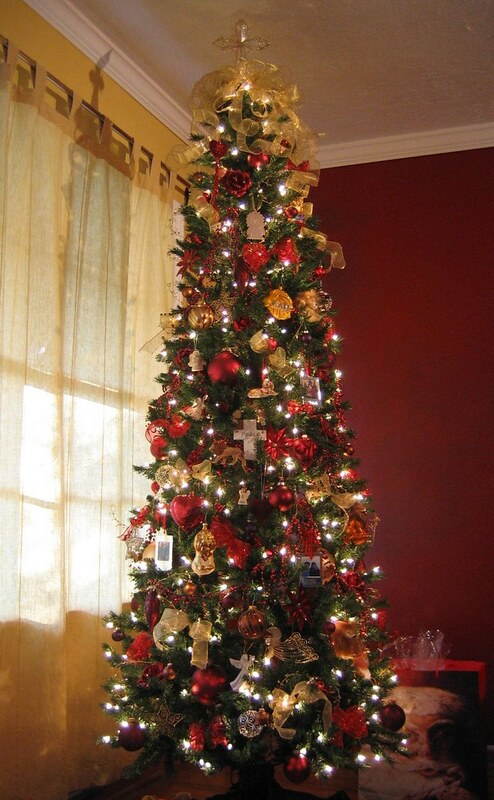 So, the first tree was the "Red and Gold, Lion and Hearts Tree". I thought it really looked nice in our newly painted living room with dark red and gold walls. I added Michael's C3PO ornament since it matched! 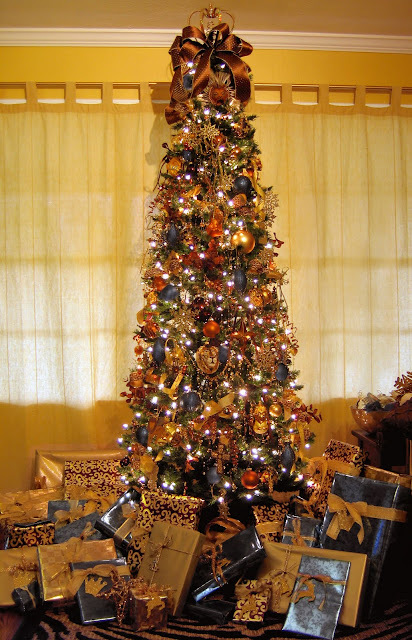 In 2007, I decorated the tree with my lions, ornaments in shades of gold, copper and brown and animal print ribbon. 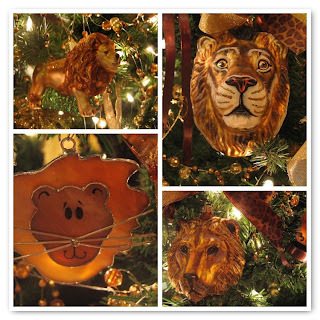 I also added 4 new lions to the tree. When I put away my Christmas decorations, I separate the tree trimmings by color and store them in big tubs. That way, it's easy to pull out just the colors I plan to use. This time, the red box stayed "up stairs". 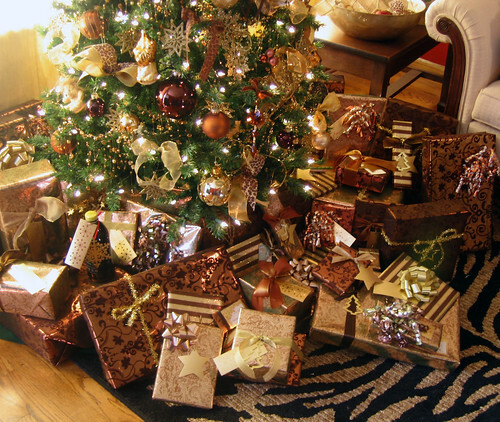 I always match my gift wrap to the tree and I found some beautiful metallic paper and flocked paper at Container Store that I mixed with different bows and ribbons. Last year, I was shopping and saw some gorgeous blue ornaments with brown and gold accents, so I decided to go with those colors for the tree and wrappings. 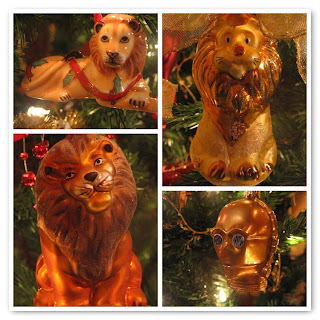 I used all my lions and gold ornaments and added some blue glass balls and jeweled ornaments. It was an unusual, but very pretty color combination. I think when I do this one again, I'll add some blue ribbon. 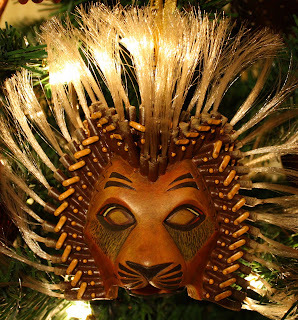 I also added a new lion, which I bought at the London production of The Lion King musical. I just love it. It gets a prime spot near the tippy top! So, there you have it! A parade of Christmas trees past. Hope you enjoyed the show! Hi! Thanks for the visit. 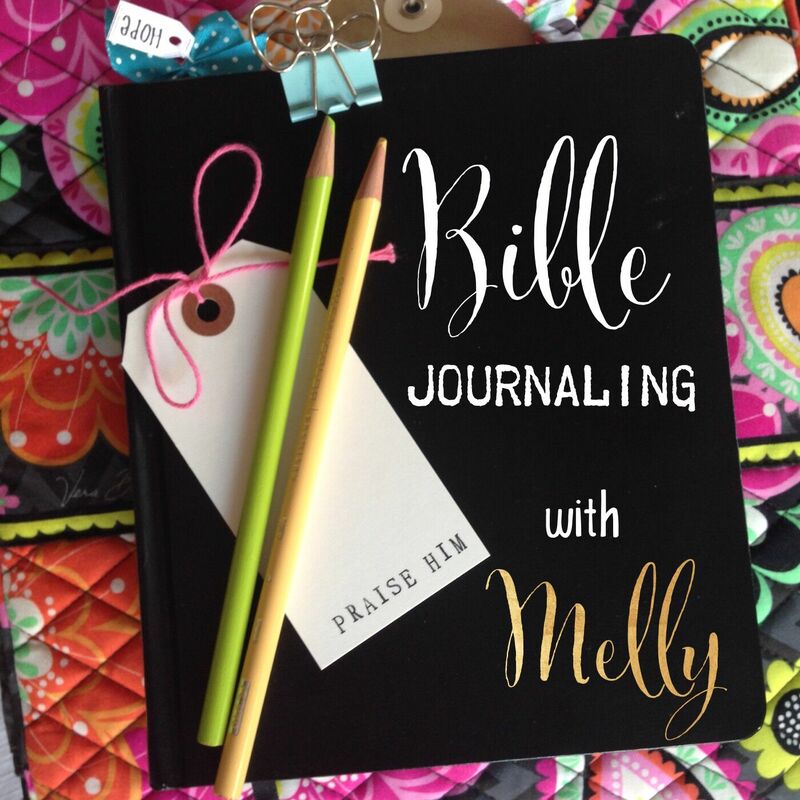 Feel free to link to my blog...I'm flattered. I hope you will visit again. I love the deep blue on your tree...it is a color I've never used and I have been doing themed trees for many years. Gorgeous! Wow. Your tree makes mine look like something out of a "what not to do segment." Yours is the "WHAT TO DO!" LOVE the photos... very very pretty! Gorgeous! Love the blue ornaments in the last picture! Wow, your trees are simply stunning...each and every one of them! Happy Holidays! Season's Greetings, A La Mel & Mike!